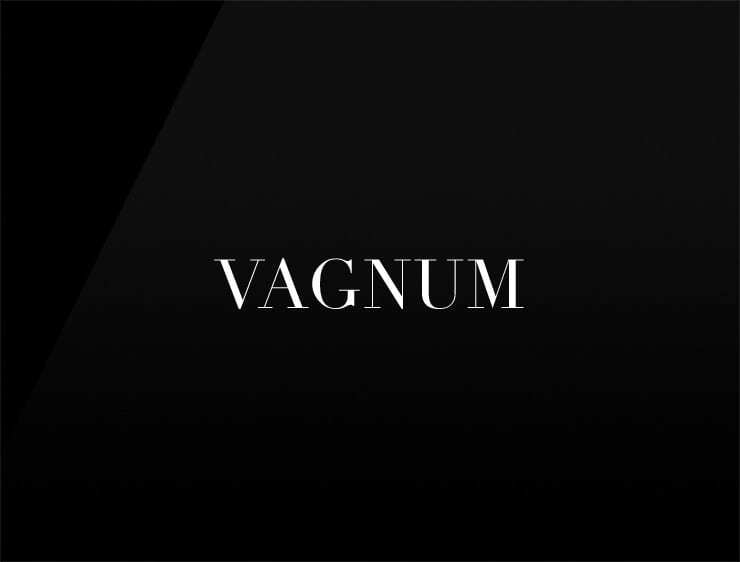 The elegant name ‘Vagnum’ evokes ‘magnum’, derived from Latin ‘magnus’, meaning “great”, and ‘vagabond’, meaning “wanderer”. Possible fits: Travel, A research firm. A startup incubator. An insurance company. App, Online community. A venture capital firm. An e-commerce site.